The U.S. Department of Agriculture (USDA) today provided local food service professionals the flexibility they need to serve wholesome, nutritious, and tasty meals in schools across the nation. The new School Meal Flexibility Rule…reflects USDA’s commitment, made in a May proclamation to work with program operators, school nutrition professionals, industry, and other stakeholders to develop forward-thinking strategies to ensure school nutrition standards are both healthful and practical…This action reflects a key initiative of USDA’s Regulatory Reform Agenda, developed in response to the President’s Executive Order to alleviate unnecessary regulatory burdens. Be exempt from serving whole grain-rich products. Have until the end of the 2020-2021 school year to reduce the salt in school meals. This rule will be in effect for SY 2018-2019. USDA is accepting public comments for longer term use at www.regulations.gov. I will never understand why adults would lobby to make school meals less healthful, but here is the School Nutrition Association praising the changes. The Association cites survey data indicating that 65 percent of school districts are having trouble with whole grains and 92 percent with sodium requirements. The proposal is a hammer in search of a nail…Virtually 100 percent of schools are already complying with the final nutrition standards, including the first phase of sodium reduction. NEW YORK — Schools Chancellor Carmen Fariña, City Council Speaker Melissa Mark-Viverito and Public Advocate Leticia James today announced that lunch is now free for every student at every public school across New York City. Free School Lunch for All will provide over 200,000 more students with free lunch starting this school year. Last school year, 75% of students were eligible for free lunch and starting this school year, 100% of families will be eligible to receive free lunch. New York City has sought all forms of funding for meal reimbursement and is now eligible to receive the highest reimbursement from the federal government through the Community Eligibility Provision (CEP). This federal program allows school districts to provide meals free of charge to all enrolled students. Her book got everyone thinking about how much free lunches make sense. And now it’s happening! Congratulations to all! Stephen Ritz with Suzie Boss. The Power of a Plant: A Teacher’s Odyssey to Grow Healthy Minds and Schools. Rodale, 2017. Here’s proof positive that one person can make a difference. 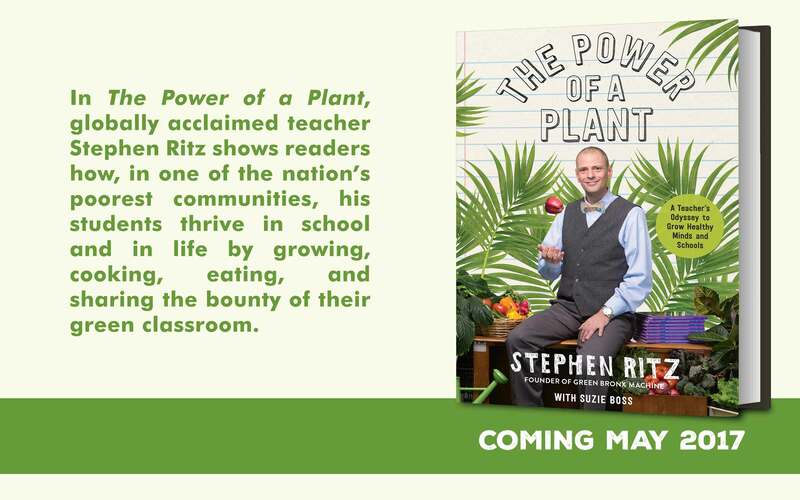 Stephen Ritz uses food plants—the Bronx Green Machine–to transform kids and their school environments. You can do this too! Bettina Siegel writes with sad news: Dana Woldow died last week. I will miss her. Dana was my go-to person for information about school meal funding, a fierce advocate for getting more funding for school food service. If you wanted to understand school food politics, her columns at Beyond Chron were essential reading. The last one was posted September 19, 2016 with good and bad news about San Francisco’s school meals. Feb 20, 2008: Thanks to Dana Woldow of the San Francisco Unified School District for sending this link to resources for making school meals healthier. Check out the salad bar video (way down at the bottom of the list of links). The city now has salad bars in 25 schools. Aug 25, 2008: And here’s a commentary in the San Francsico Chronicle from some folks on the front line of school lunches in the San Francisco Bay area. Even a little more money would go a long way. 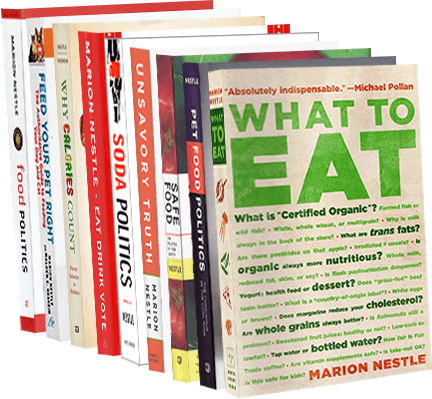 May 24, 2013: Fortunately, Dana Woldow, also a long time food advocate, has just posted an interview with Ms. Siegel on just those points. Nov 5, 2014: Dana Woldow, who has covered these elections closely on the website Beyond Chron, has this to say about the Berkeley win. 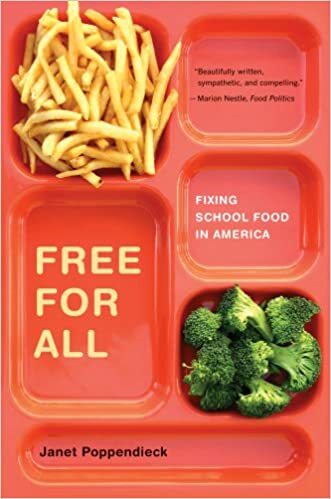 March 9, 2015: Dana Woldow argues that the school food scene would be much easier if schools actually got enough money to pay for what they serve and for decent wages to school food service workers. July 21, 2015: Dana Woldow explains what’s really happening with schools that drop out of the meal programs ostensibly on the grounds that the new standards cost too much. Dana: I will miss your tough, on-the-ground analysis of school food politics. You always called it as you saw it. And you saw plenty. May others take up your cause. Now.